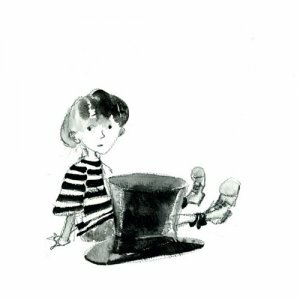 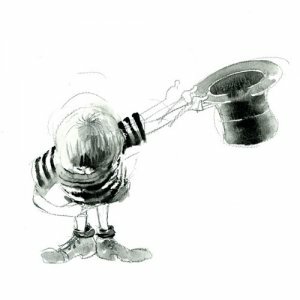 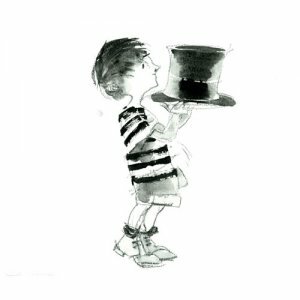 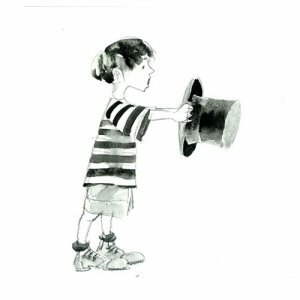 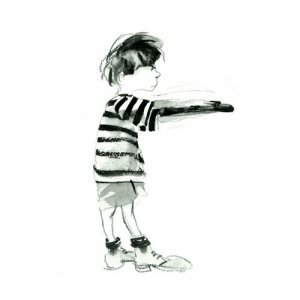 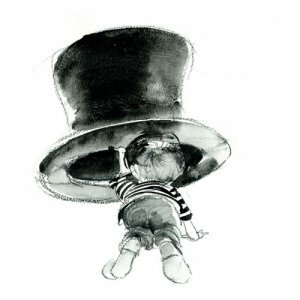 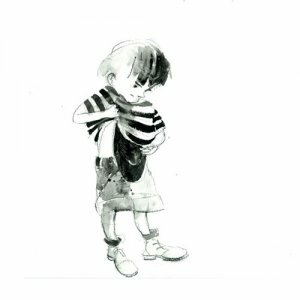 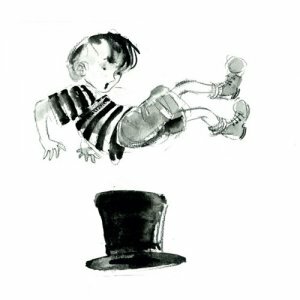 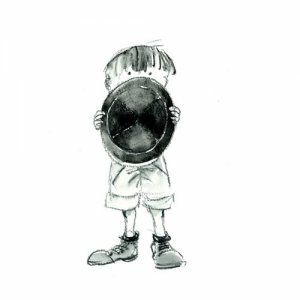 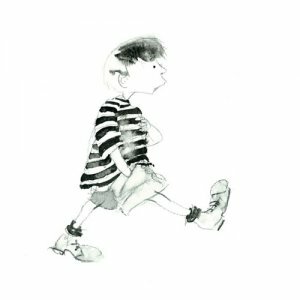 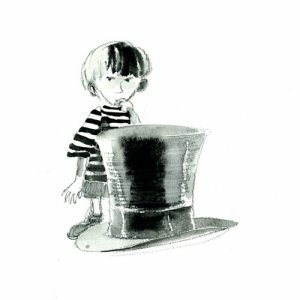 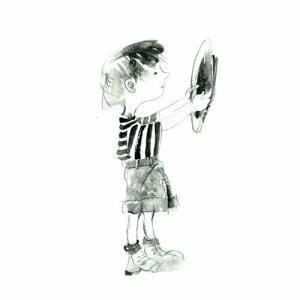 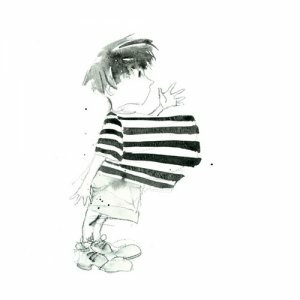 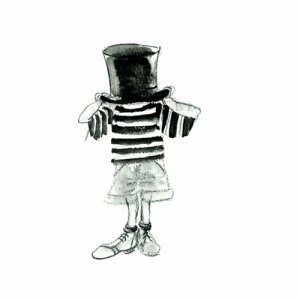 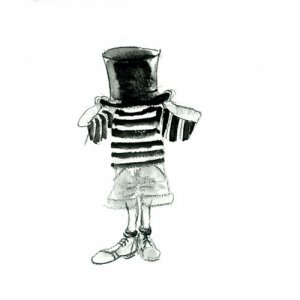 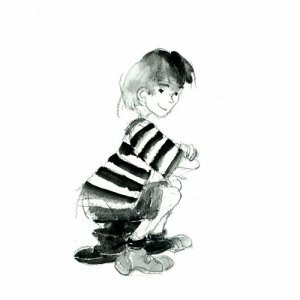 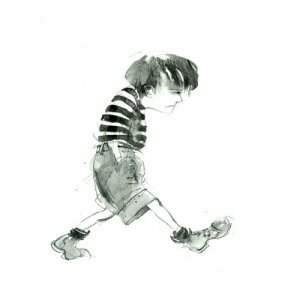 This is a book about a boy who finds a hat. 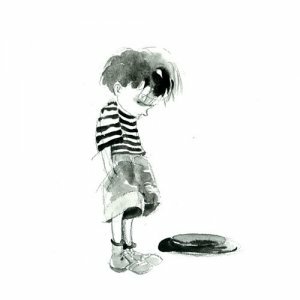 There are no words in it at all. 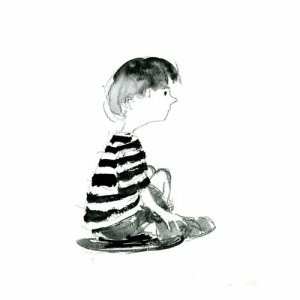 Children can read the story by looking at the pictures.